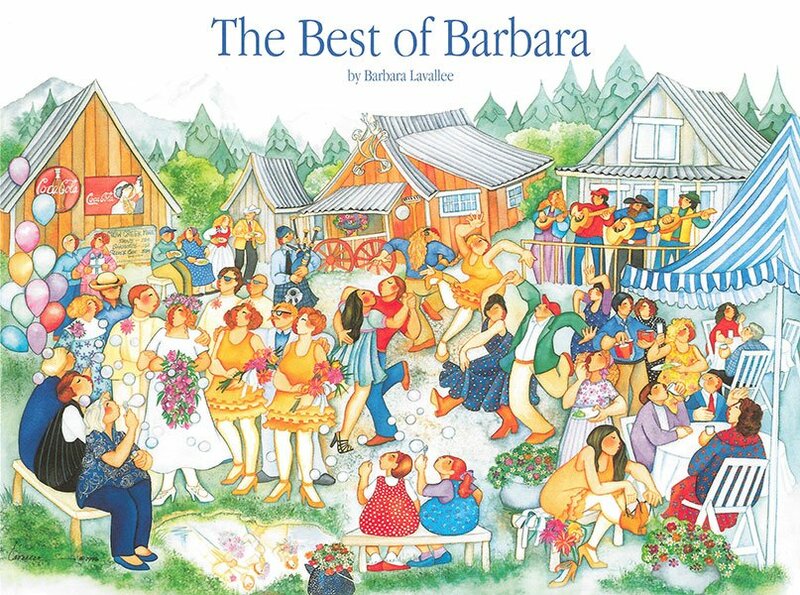 Barbara Lavallee is one of Alaska's favorite artists. Her bright, whimsical characters are as much a part of Alaska as moose and hot tubs. Now, Barbara has chosen more than 65 of her favorite images from the past four decades to share with readers. From cat ladies to quilters, from the state fair to village mail day, Barbara Lavallee celebrates her northern life!